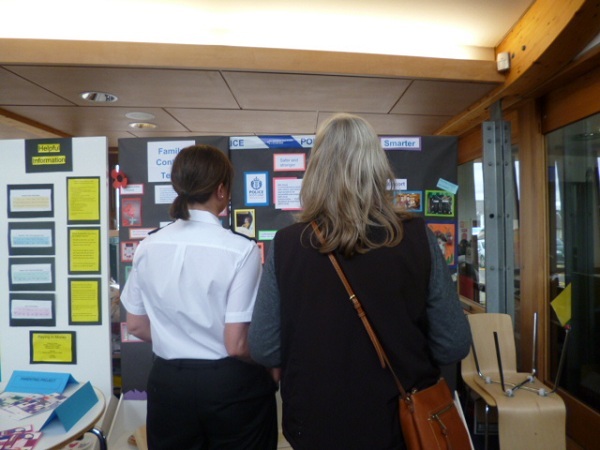 HMP Edinburgh recently held an Inside Out Day with Staff from all areas of HMP Edinburgh gathering in the visitors centre to give families an insight into what happens within prison. 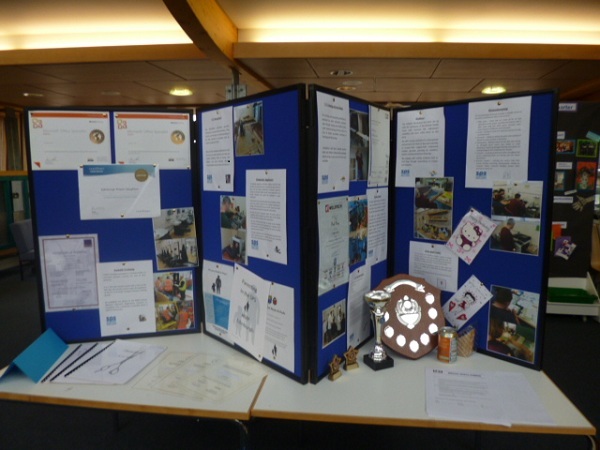 The purpose of the day was to let families know what opportunities and services are offered to prisoners within the prison, and encourage families to promote the support on offer. The idea for the Inside Out Day came from the Pop up Event that was held at the City Library. 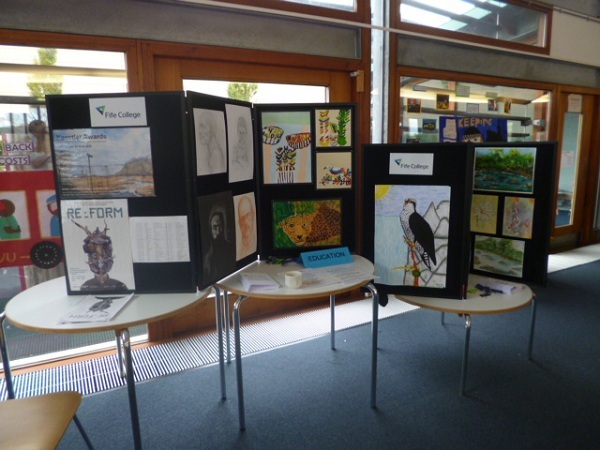 Scottish Prison Service staff set up stalls within the Visitor Centre showcasing what is on offer within their retrospective areas. There was representation from Integrated Case Management (ICM), who encouraged families to get involved in case conferences, the canteen who gave tasters of what was on offer that evening, as well as physical education, the work sheds, the health centre, radio station, family contact team and more.